Counseling Augusta, GA: Caring and Competent. Find the right therapist near you. Counseling in Augusta, GA. Find the Right Therapist. Safe, effective, and caring. Affordable therapists near you in Augusta, Georgia will help you make the changes you want. 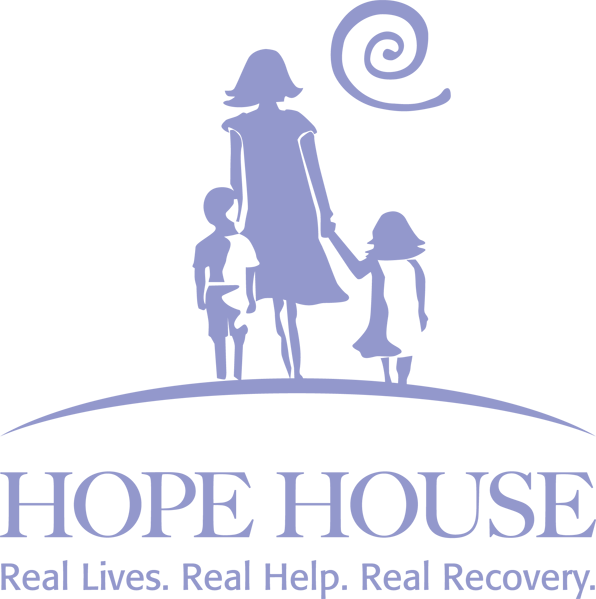 Hope House strives to instill self-sufficiency in individuals and families through comprehensive treatment to end the cycles of substance abuse, untreated mental illness, and poverty. Our ultimate goal is to help individuals and families become self-sufficient and re-enter society. Augusta is located in a beautiful part of Georgia with attractions geared toward everyone within the family as well as singles and couples. Phinizy Swamp Nature Park is located on Lock and Dam Road with trails, boardwalks, and much more. Here you and your family can enjoy the great outdoors, while also learning about wildlife.1 For families who wish to stay indoors, the Imperial Theatre features theatrical performances of all types as well as opera and ballet. Grab your significant other, children, and teenagers to join you as you venture to this local attraction. Enterprise Mill is a historic location within the city with restaurants and boutiques throughout. The Meadow Garden House Museum is another site great for families; this location was George Walton's home, who was among the few to sign the Declaration of Independence. 1. City of Augusta. (2017). Phinizy Swamp Nature Park. Retrieved from http://www.augustaga.org/Things-to-Do/Attractions/Phinizy-Swamp-Nature-Park. 2. National Institute on Alcohol Abuse and Alcoholism. (2017). Alcohol Alert. Retrieved from http://pubs.niaaa.nih.gov/publications/AA76/AA76.htm. 3. Al-Anon Family Groups of Georgia. (2016). Homepage. Retrieved from http://www.ga-al-anon.org/. 4. Recovery Augusta. (2017). Support Groups. Retrieved from http://www.recoveryaugusta.org/supportgroups.html. 5. First Baptist Church of Augusta. (2007). Community Missions. Retrieved from http://www.fbcaugusta.org/missions/community/. 6. Richmond County School System. (2017). Gifted Program. Retrieved from http://www.rcboe.org/groups/gifted-program.